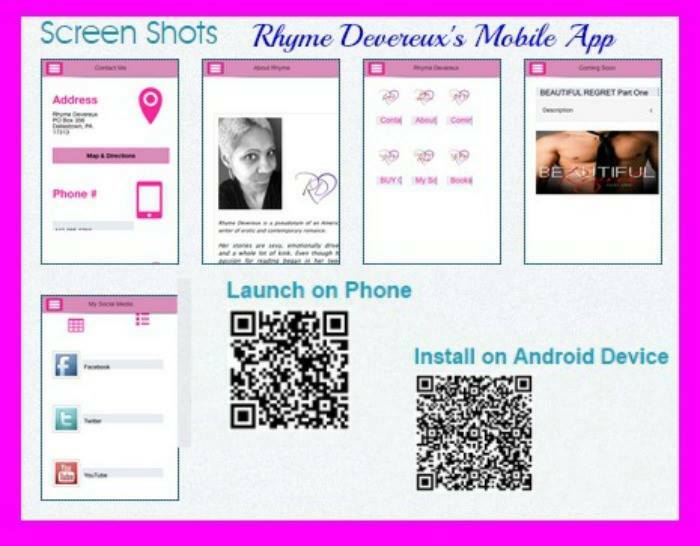 Rhyme Devereux has an App for that! 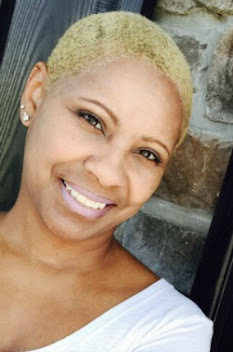 Get all the news about Rhyme Devereux and her books in the palm of your hand. Just scan the QR Code for your mobile device.